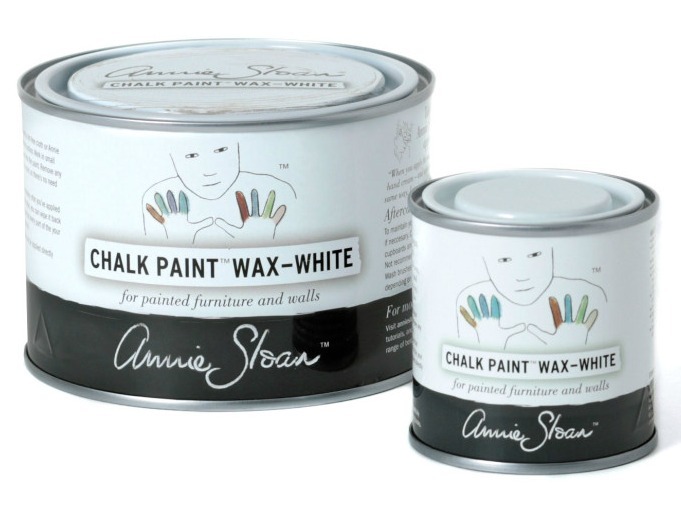 Annie Sloan Soft Wax is the perfect partner for Chalk Paint® decorative paint because they have been developed to work together. 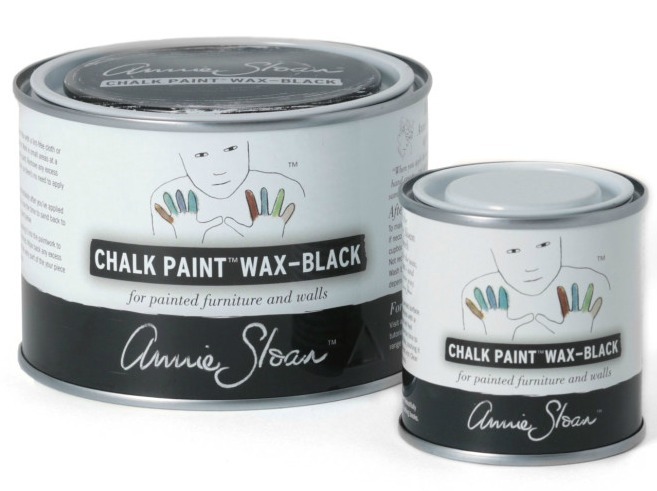 It can be used for protection and to give a beautiful mellow matte finish on painted furniture, cabinets , and walls. 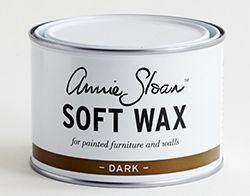 Our soft wax can be mixed with Chalk Paint® to make a colored wax - how amazing!